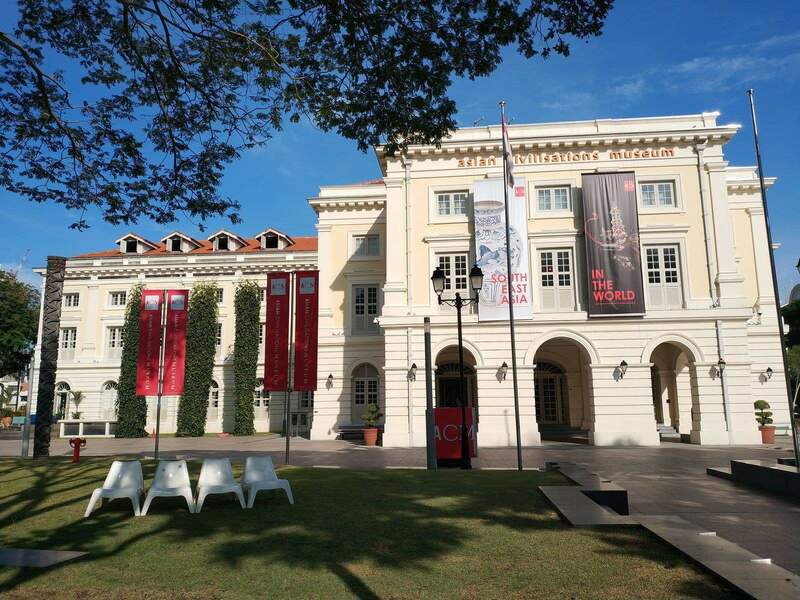 The Asian Civilisations Museum is the very first museum within the region to represent a broad, integrated outlook of pan-Asian civilizations and cultures. 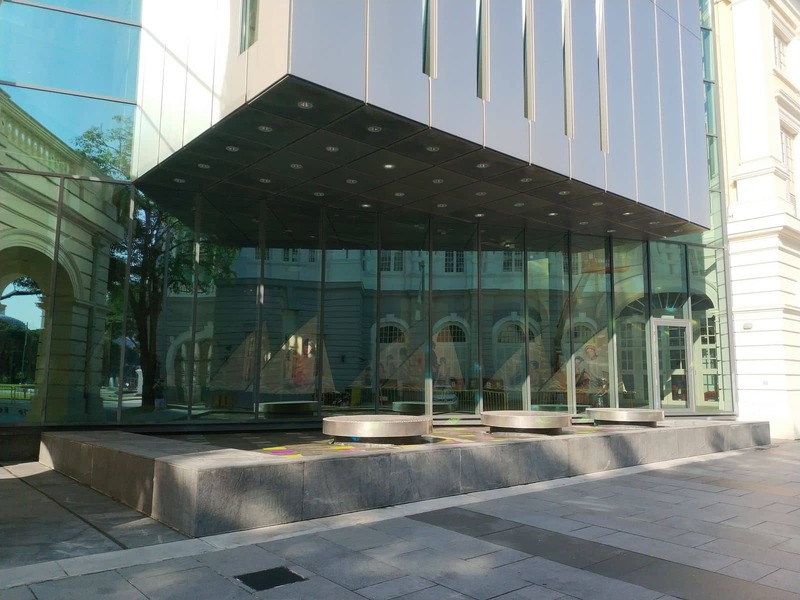 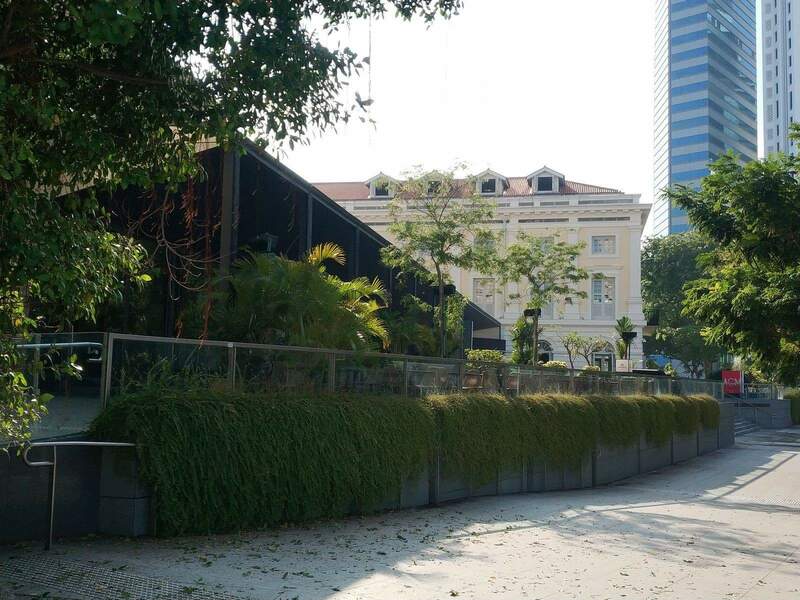 The National Heritage Board oversees this museum with the aim of promoting better appreciation of the Nation’s rich multi-ethnic cultures. 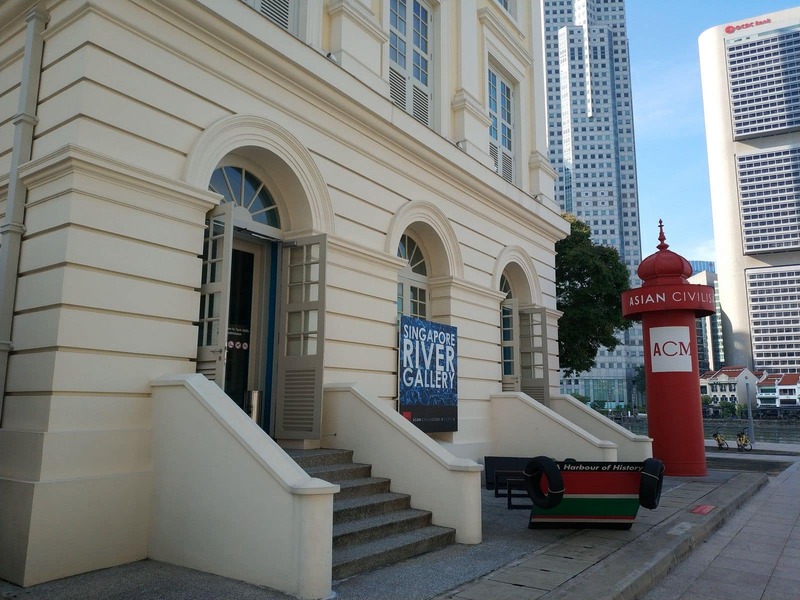 The museum used to operate as a courthouse during the mid-19th century, before being converted the 1980’s into government offices. 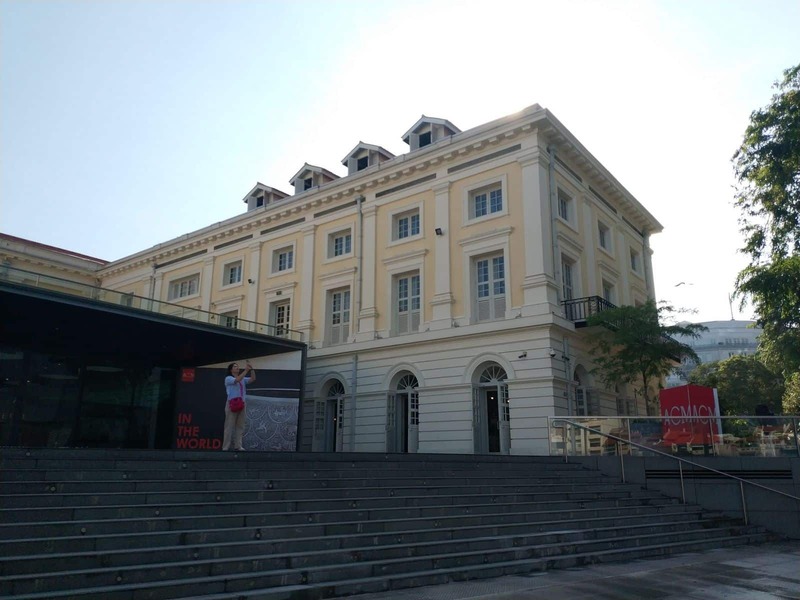 Another conversion turned the building into a beautiful museum, arguably Singapore’s most impressive museum. 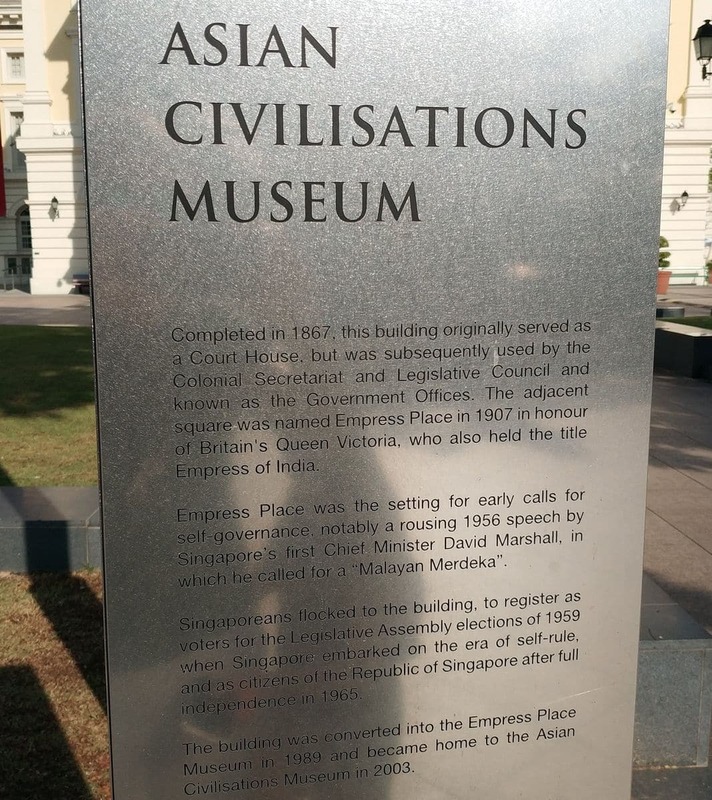 It houses a massive collection of artefacts from China, India and southeast Asia. 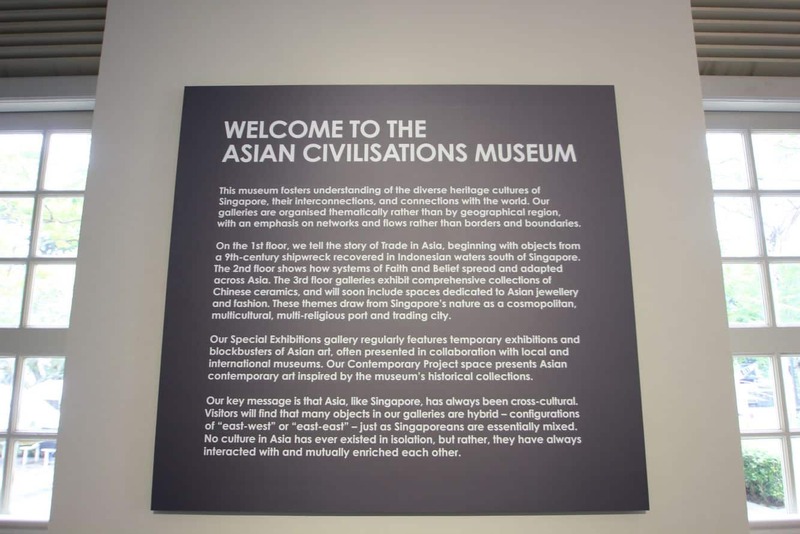 Permanent exhibits feature dedicated sections portraying the main religions practiced in Asia, including Buddhism, Islam and Daoism. 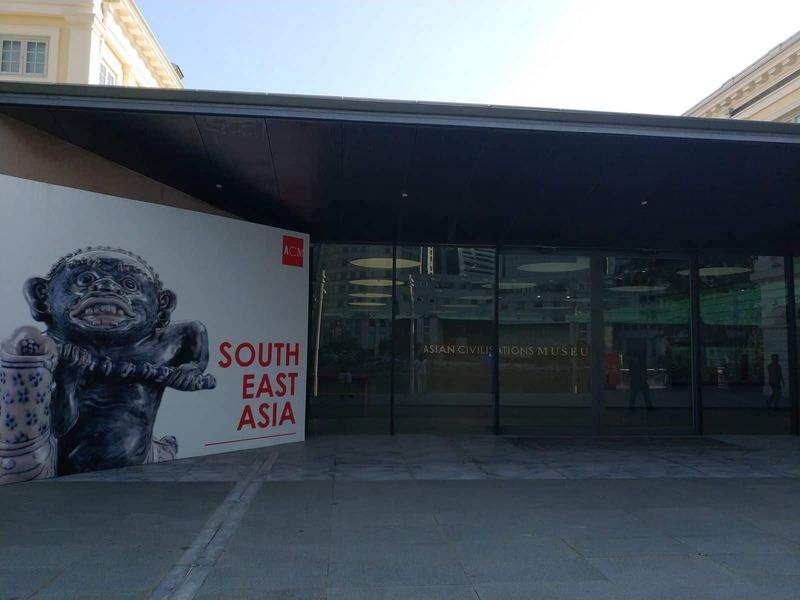 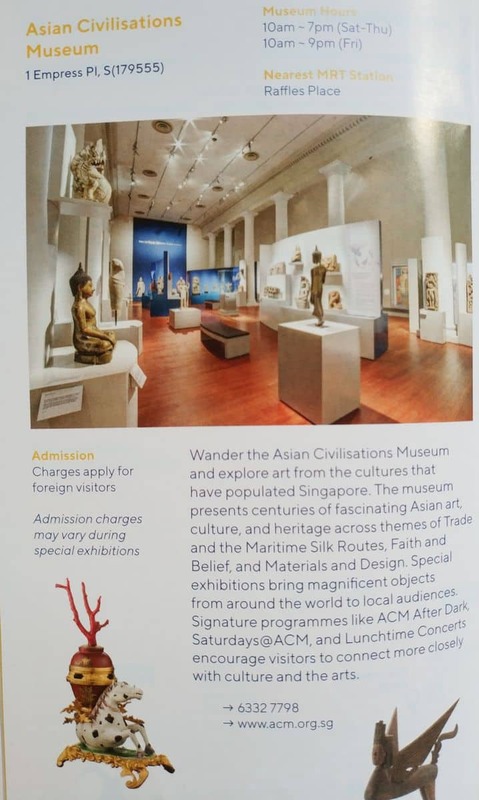 Visitors will also see a special set of exhibits which centres on material cultures of distinct ethnic groups originating from Southeast Asia, West Asia and China. 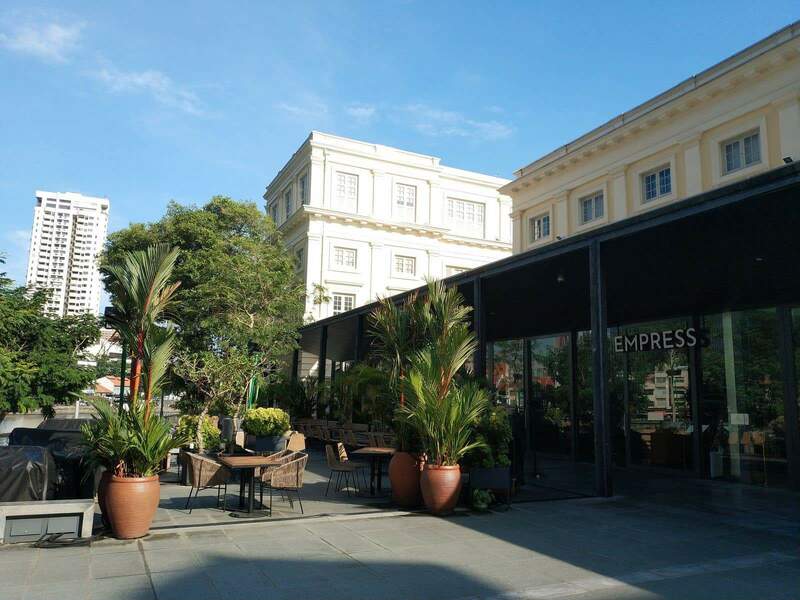 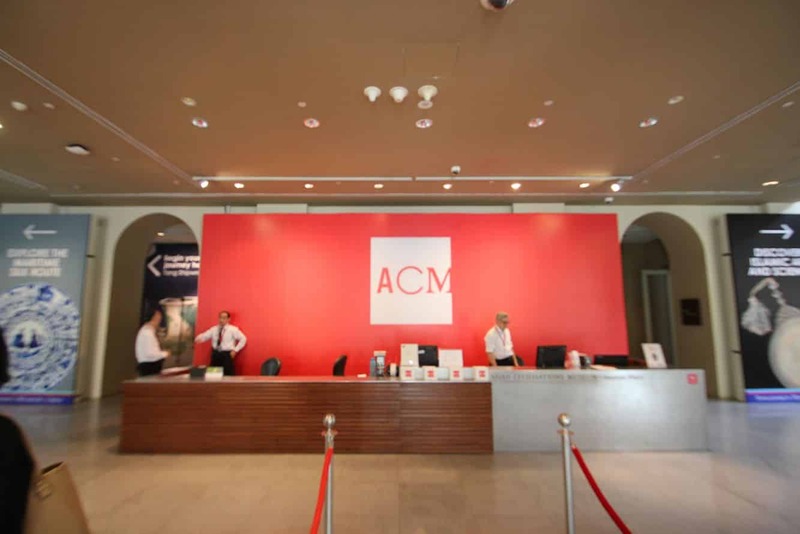 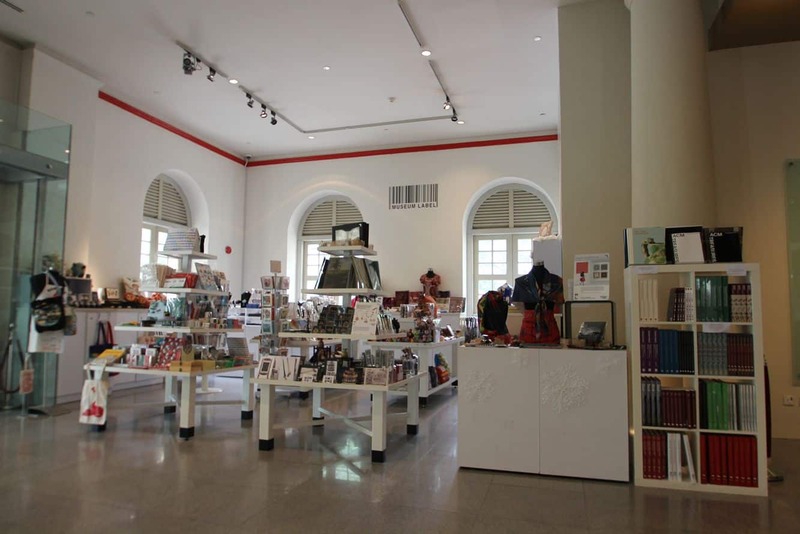 A museum shop, restaurant, café, fully-furnished auditorium and function room are all housed within the one location. 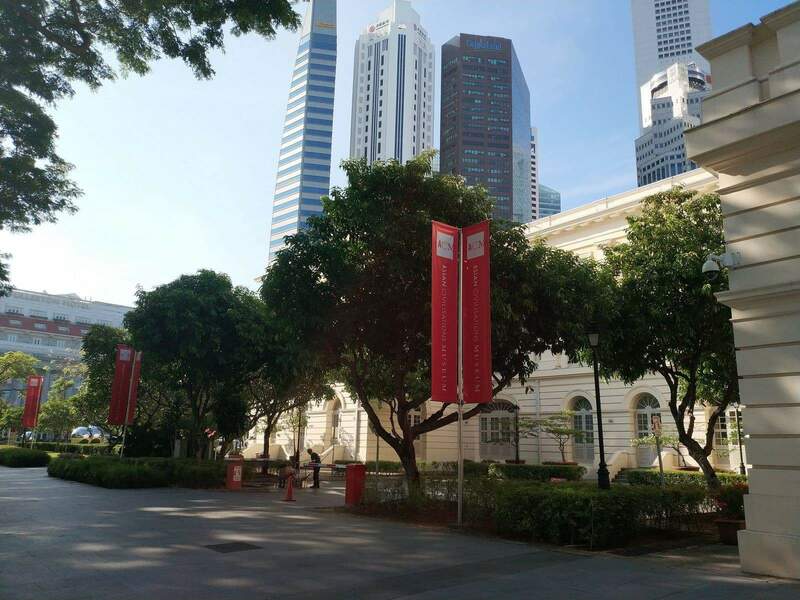 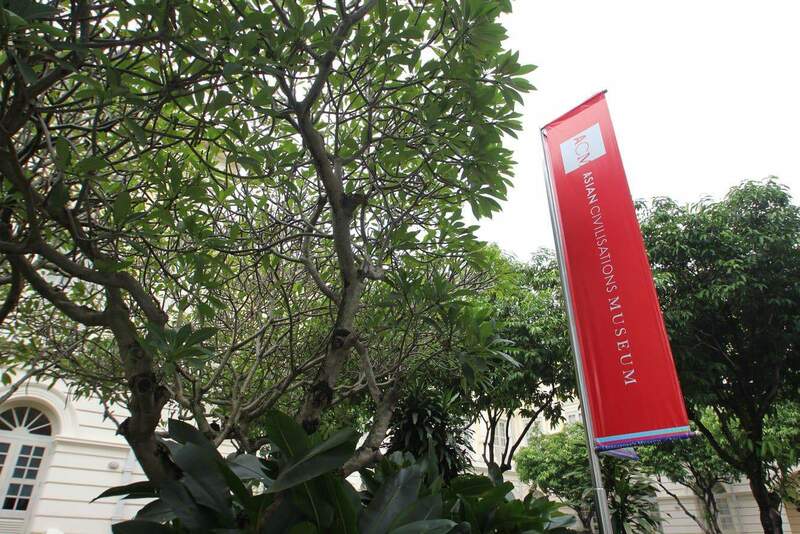 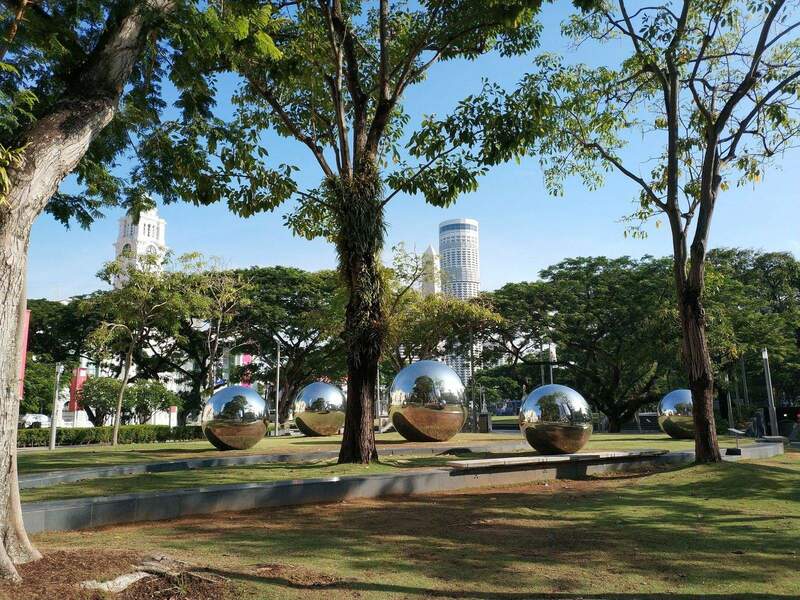 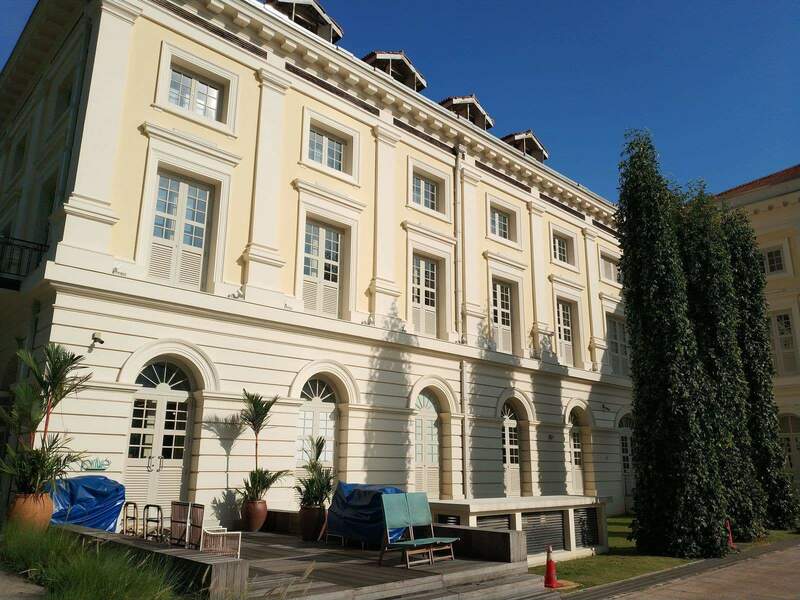 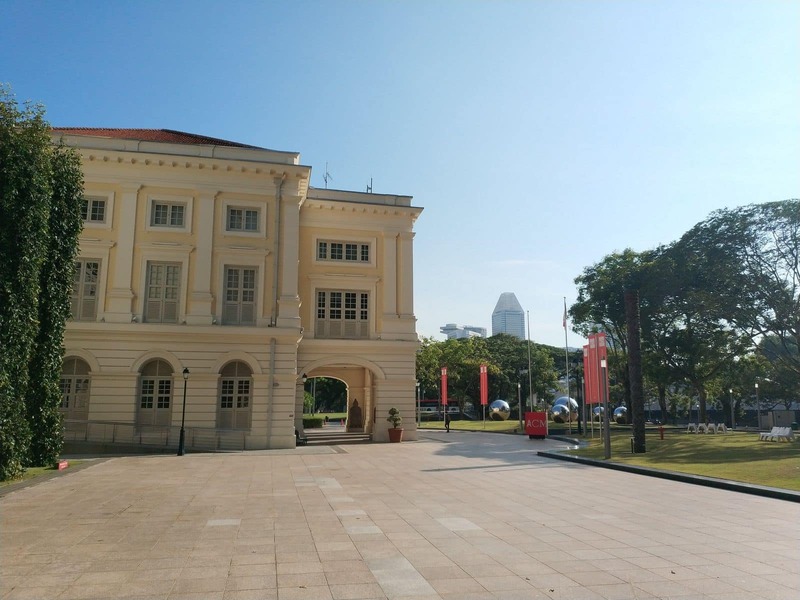 The Asian Civilisations Museum also has a permanent exhibition that is inspired by its prime location along the Singapore River that focuses on the river’s role all through Singapore’s history as a conduit for trade and communication. 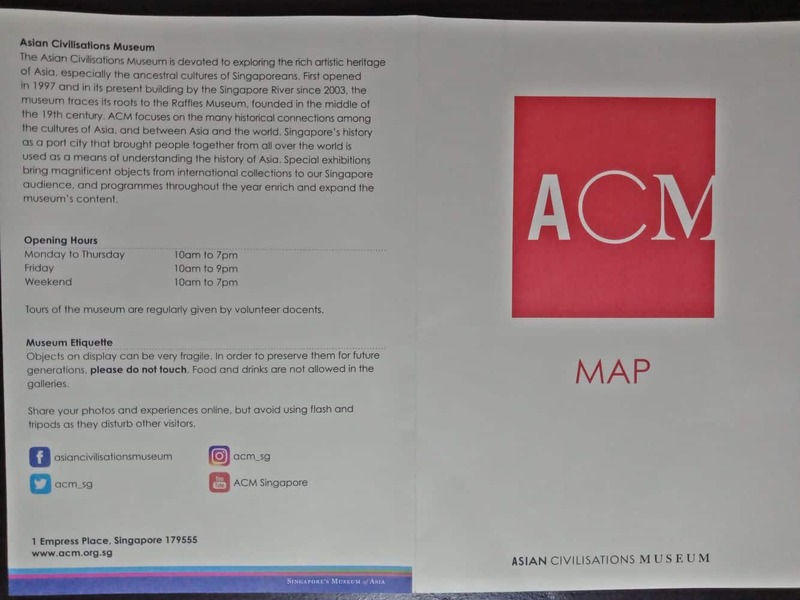 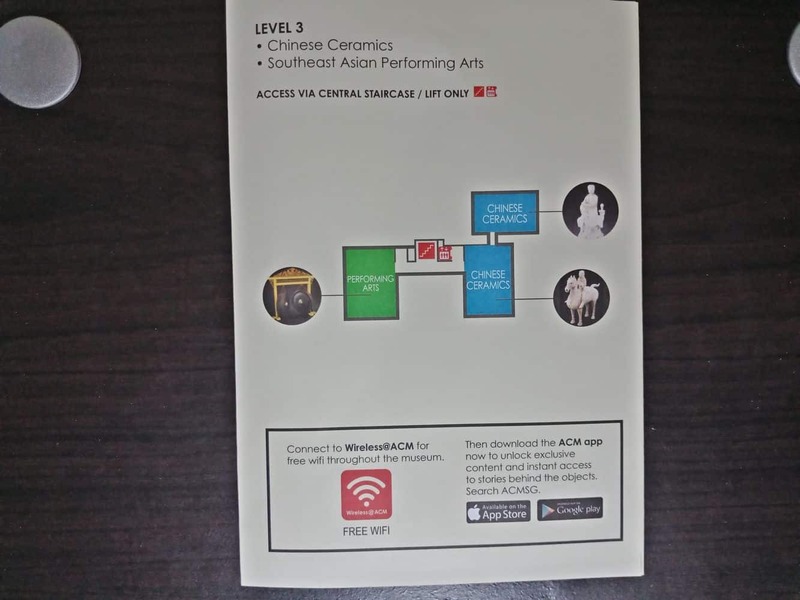 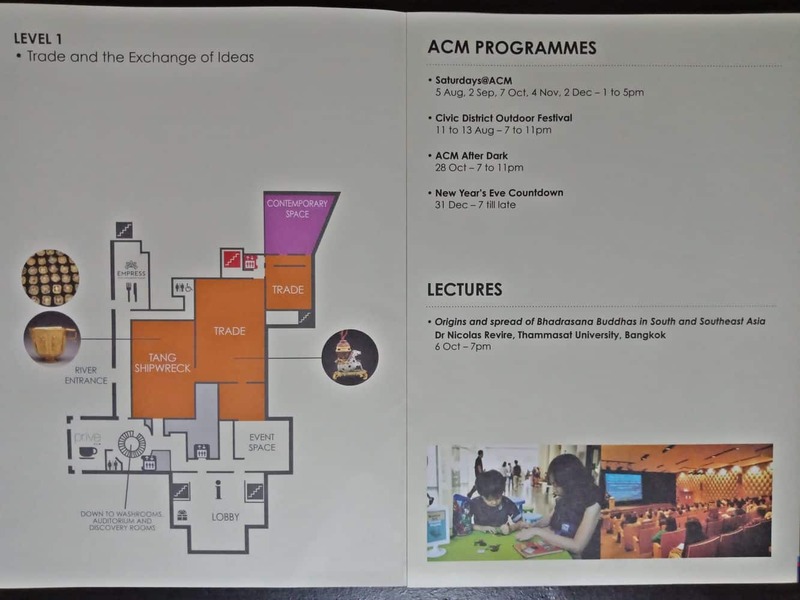 You may access the The Asian Civilisations Museum by MRT, either at Raffles Place Station on the East-West (Green) Line, or at Clarke Quay station on the Northeast (Purple) Line.